There’s no better way to ring in the new year than by inspiring others to give. As a local company, we understand the importance of community. We have been very fortunate to receive incredible support from the tech community since we first launched the RFPIO platform a year ago. We talk a lot about ROI in the business world, focusing on what the ultimate reward will be for the effort we put in. The “ROI of Compassion” puts a little twist on the concept we know well, by channeling the return back into the community for the generosity we invest. 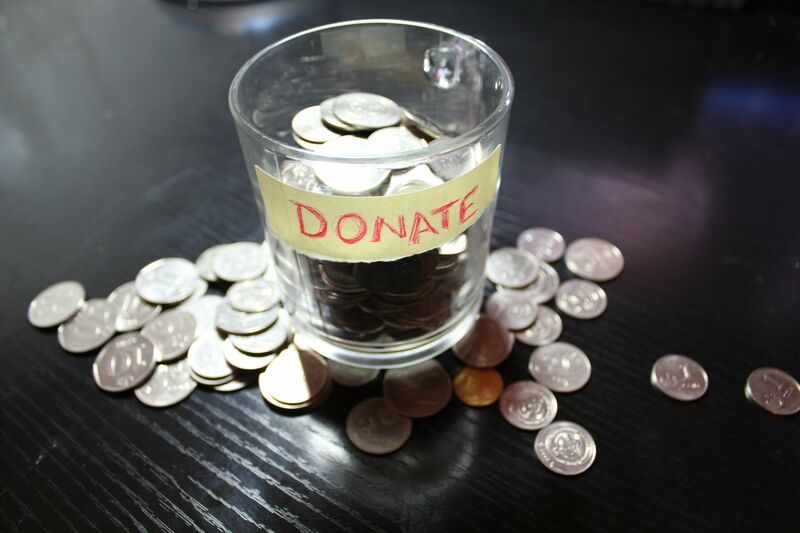 As Salesforce partners, we work with Pledge 1% to participate in the culture of giving. 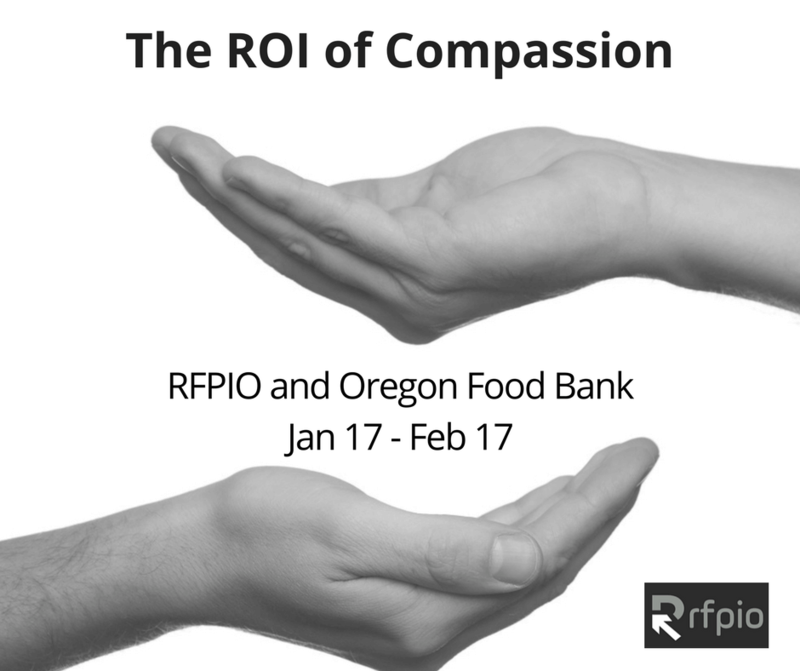 Though it was challenging to pick just one cause—as there are so many important causes in need of resources—the RFPIO team has decided to pledge their 1% community involvement to the Oregon Food Bank. Did you know that January is one of the most challenging times for food banks? Giving drops significantly after the holidays—so let’s change that by bringing some warmth and cheer to the people that need it this time of year. It’s time to add value back into our community with a little time and kindness. We hope you’ll join our culture of giving through mid-February, so we can make a bigger impact on Oregon Food Bank’s needs. 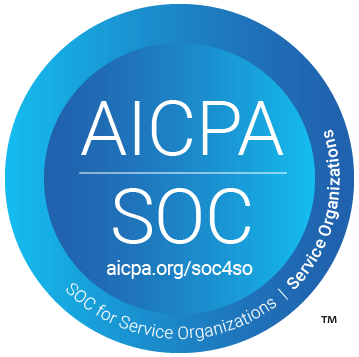 Ready to join the ROI of Compassion initiative? Every $10 donation provides 30 meals. My name is Kyle Hummel and I work at the Oregon Food Bank as the Corporate and Community Relations Coordinator. I became aware of your awesome fundraiser and I wanted to reach out and say thank you but also offer any support or help I can. Again thank you for doing this drive and choosing us to work with! If you need any help or support please let me know. Thanks for stopping by, Kyle! We’re so excited to help Oregon Food Bank with our efforts.